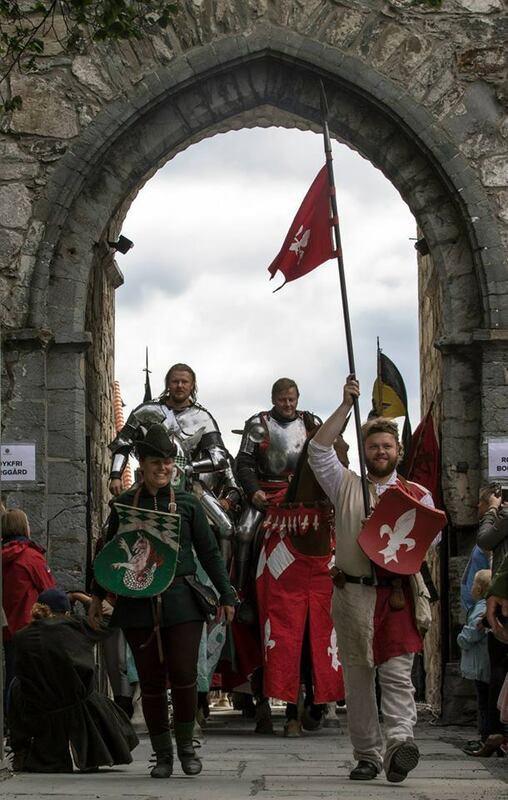 For the past two years now we have enjoyed keeping up with our friends in Trondheim, Norway and their incredibly popular Saint Olav’s Tournament. 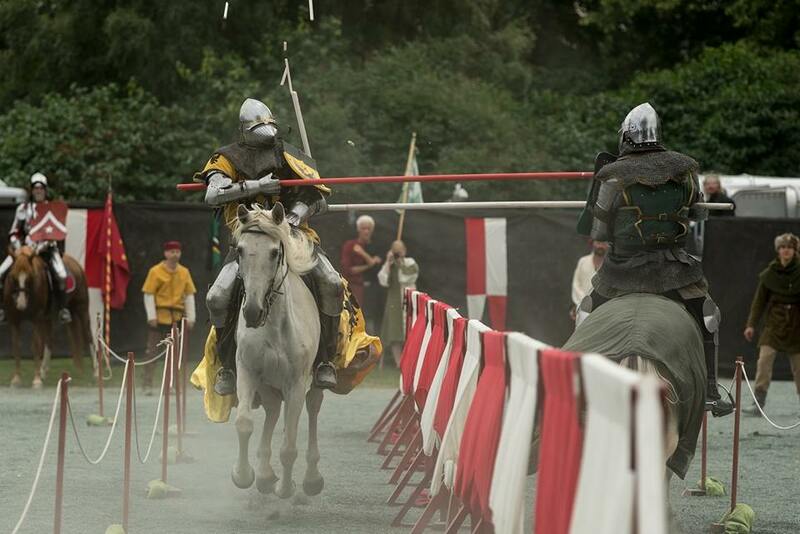 This tournament is a competition of mounted skills in Historical European Martial Arts.St. Olav’s Tournament is held every year in Trondheim Norway. It takes place close to the Nidaros Cathedral. 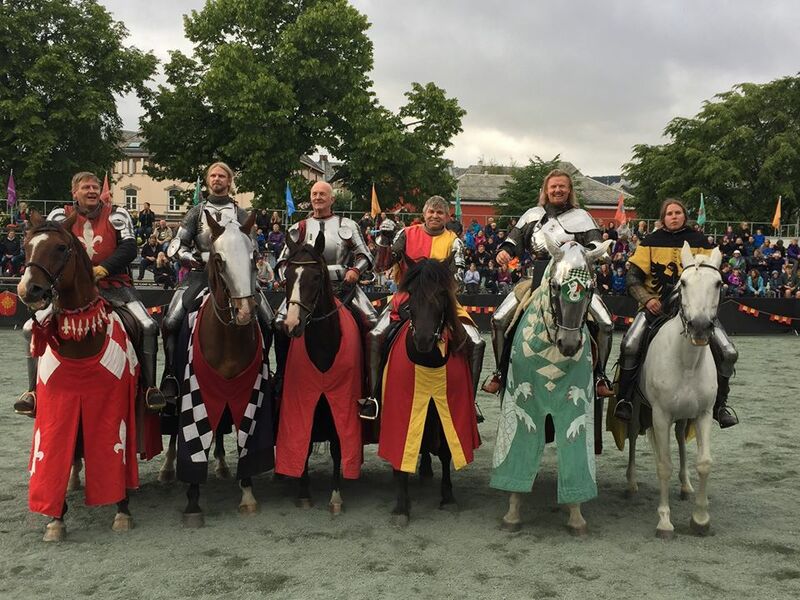 The jousting group Ordo Ignis, of Trondheim in cooperation with Olavsfestdagene host an annual invitational jousting Tournament. 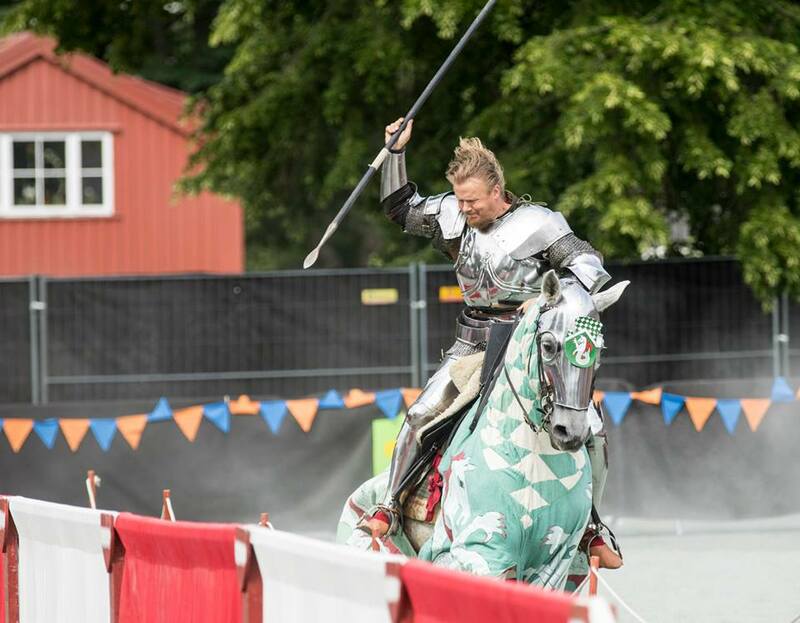 Six to eight participants compete in Skill at Arms, Joust and Melee on the historical jousting grounds of the kings holding in TrondheimHere are this year’s results for the St. Olav’s Tournament 2015. We offer up a celebratory congratulations to all of the competitors, both riders and horse of the 2015 Saint Olav’s Tournament for their mounted skills and agility. It takes an immense level of dedication to training and a passion for the arts to achieve the skill needed to participate in this level of competition, and at such a prestigious tournament. Again, congratulations from all of us here at New Ulster Steel Fighting School of Medieval Combat Arts. Pictures and printed information used with permission from the Family Hassel-Ryen and The Saint Olav’s Tournament. 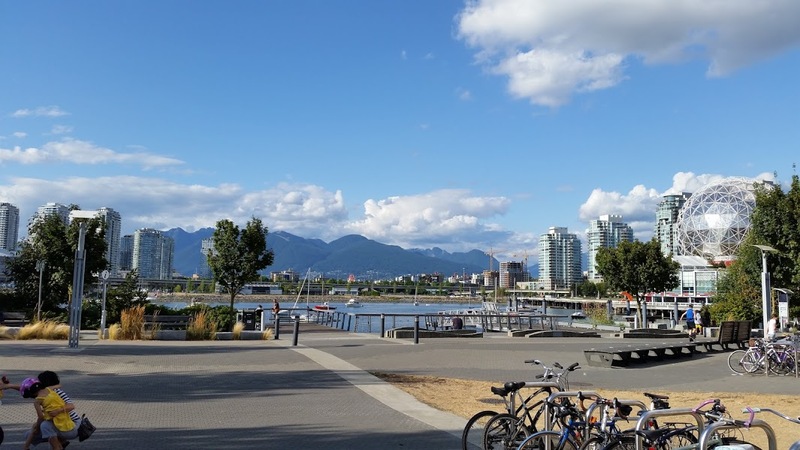 My family and I went on a vacation for the month of July to Vancouver, British Columbia, Canada, and what an incredibly beautiful land. We decided that we did not want to just go for five days or so and be the average tourists, rushing to see as much a possible in such a short time. We wanted to “live” there. We wanted to take our time,establish ourselves as much as could be done for a month, and attempt to live as much like a local as we could. I have to say, it went pretty well and we had a wonderful time. We enjoyed living in a large city, using public transportation and going about on foot, and found it to be a very efficient mode of getting around. Even when leaving town on a short day trip, the public transportation was fine.